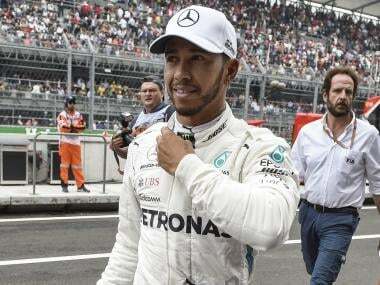 Mexico City: Lewis Hamilton said on Saturday that he is wary of any possible contact with Sebastian Vettel at the start of Sunday's Mexican Grand Prix after the pair qualified together on the second row of the grid. 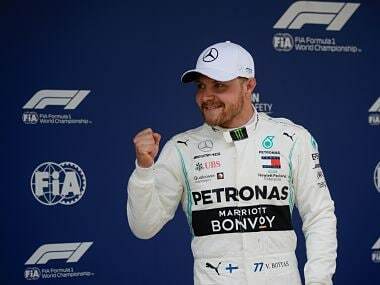 The 33-year-old Briton, who will win his fifth drivers' title if he outscores the German by five points, or if Vettel fails to win, said he wants to avoid a repeat of their collision on last year's opening lap. "Well, you saw what happened last year with the red car behind," he said, responding to a question about his thinking for the start. 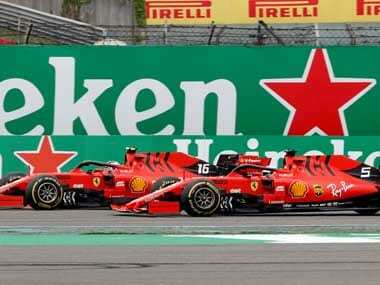 He qualified third and Vettel fourth behind the Red Bulls led by Daniel Ricciardo on pole. "So, I don't know — it really depends how we get away, but third place is a nice place to start because you get a good tow from the guys ahead. 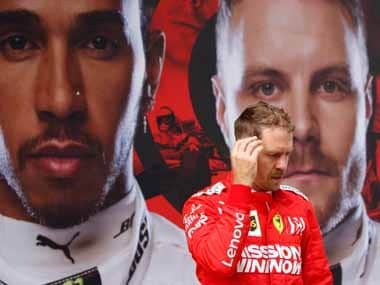 Hamilton knows that both he and Vettel will share in seeking to avoid hitting each other at the start of the race — Vettel because he can only keep his title challenge alive by winning for Ferrari. 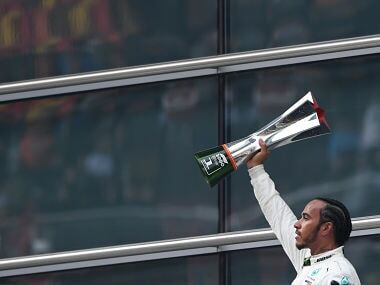 But Hamilton said he and his Mercedes team will be racing to try and win the race with no thoughts of settling for an easy drive to glory. "Big changes and improvements were made overnight and to come back in today and put us in contention all of a sudden was amazing," he said. "We didn't think yesterday with that performance that we would be able to qualify on an ultra-soft (tyre) so that would have been a massive disadvantage for us. "But I knew straight away that the car felt much better and we could be in a stronger place to fight for position. It was pretty good for me."